This post has been sponsored by Halfords. Now that the boys have mastered cycling they are wanting to ride further afield, take on new challenges and really stretch themselves. I love that they are happy to spend so much time outdoors, getting exercise, riding their bikes, as well as having fun. And this summer has just been perfect weather-wise so far, so we are looking into longer rides and family days out to enjoy this summer. Halfords, the UKs largest kids bike retailer, has produced a really handy beginners guide to mountain biking with lots of tips but also locations of trails to check out. 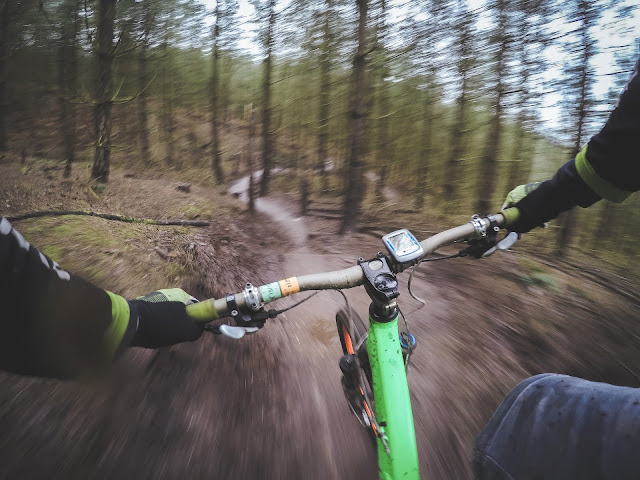 The UK has plenty of great locations for escaping the 9 - 5 and getting back in touch with nature and Halford's has compiled four of the best mountain bike trail centres for beginners, just an hour's drive from some of the UK's biggest cities plus highlighting others in the Lake District, Scotland & Wales. 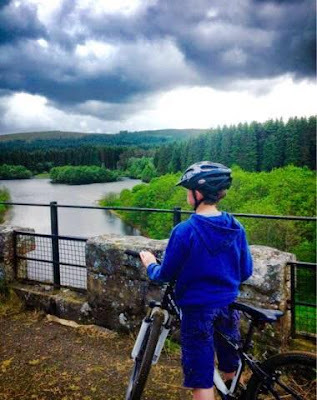 Living up north it’s great to see that Kielder Forest features in the guide. 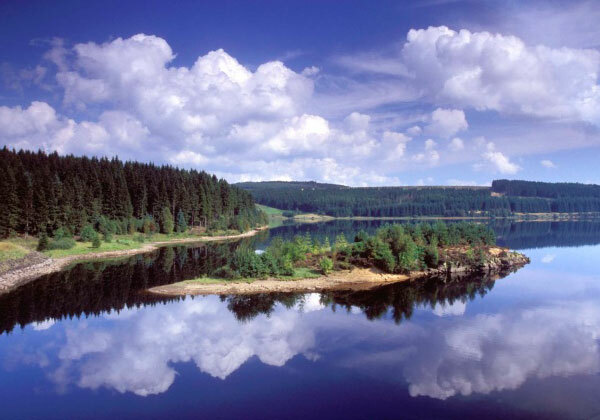 About an hour’s drive from us in Newcastle is Kielder Forest & Water Park. A go-to for all levels of mountain biking. With over 100km of riding available, there's scope for all abilities. Families will enjoy the green graded Borderline trail whilst those looking to step up their skills should try out the breath-taking Osprey MTB trail. It also has parking, a café, toilets and a bike wash. 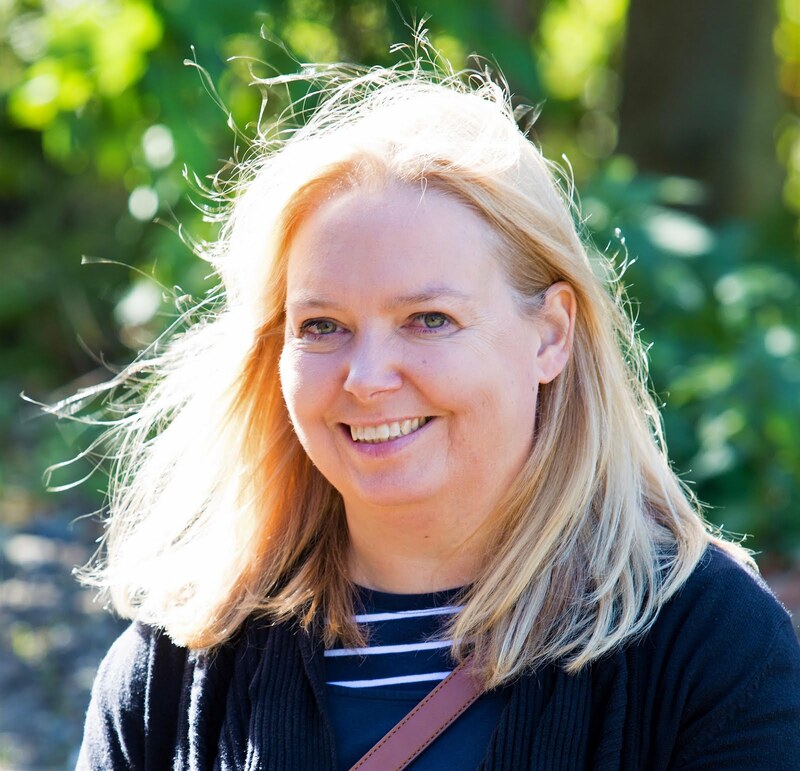 If you are located further south, then, Swinley Forest near London, Cannock Chase near Birmingham and the Forest of Dean, close to Bristol are also great for beginners. We are only just over an hour from The Lake District too so heading west we can also easily reach Whinlatter & Grizedale. 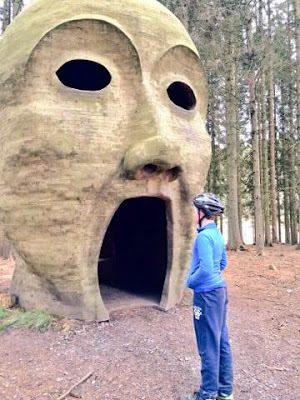 We’ve been to Whinlatter before but not with bikes and they also have a brilliant free outdoor adventure play area that the boys loved. I loved BMX’s when I was growing up, I’ve headed out on bike rides in the past, hiring bikes with friends to cycle all the way around Derwent Water from Keswick, hubby regularly cycles to the coast as we are lucky enough to live on a cycle route but heading out mountain biking is not something we’ve done as a family, but not to worry as the Halfords guide is full of useful hints and tips. What do the different colour routes mean? 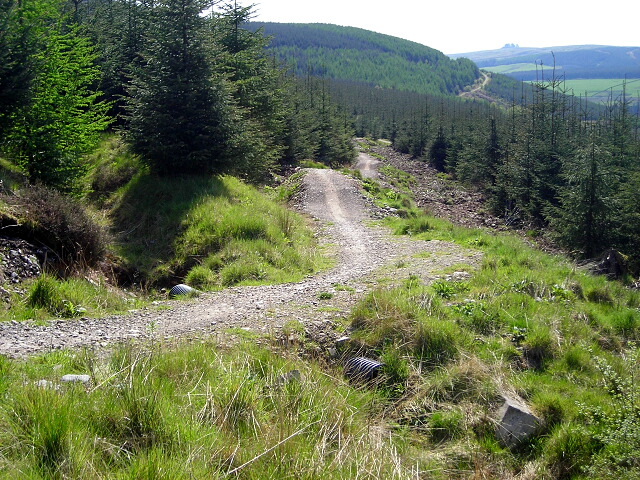 The GREEN routes are the easiest, with smooth, wide tracks and shallow climbs. 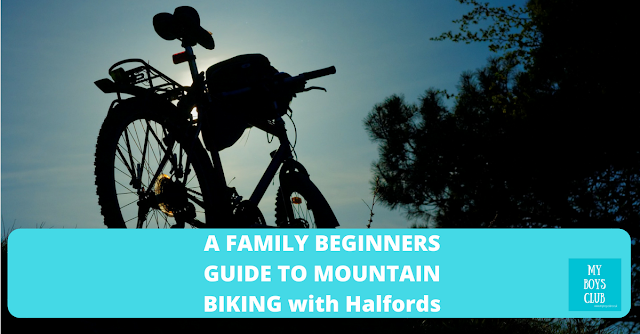 A perfect fit for beginner mountain bikers and families. On the UK's standard trail grading system you also get BLUE, RED and BLACK which increase in difficulty in that order. How do you choose a mountain bike? The easiest way is to sit on one and try it out. Other things to think about are wheel size, tyres suspensions, gears etc. As well as a bike, what accessories do you need? 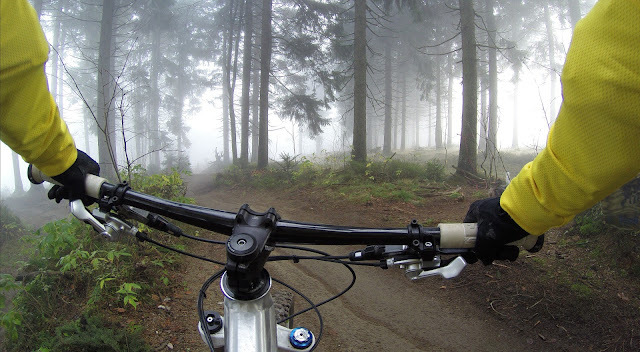 You might not need them all but have a think about gloves – for warmth, protection and grip; mudguards if you don’t like too much mud; lights – essential if cycling in the dark; layered clothing – be ready for all weather; water and snacks; sunglasses; and a puncture kit or spare inner tube and bike pump. And don’t forget your camera! Let people know you are there when approaching walkers and other slower cyclists slow down and ping your bell or shout out - but don't assume they can hear or see you. It’s great having cycle tracks away from cars and other vehicles but some people ride so fast that it can be frightening for beginners. My son often asks why others don’t ring their bells more? 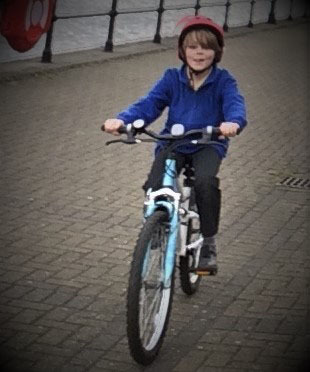 They have been educated so well at school that it’s not a problem at all to get my boys to wear their helmets but they are often amazed at the number of cyclists they see not wearing one. 3. Take plenty of snacks and drinks. Both of my boys are always thirsty and hungry when out cycling. It’s great exercise – apparently, cycling raises your metabolic rate, and regular cyclists are as fit as an average person 10 years younger but our bodies also need fuel and hydration too. 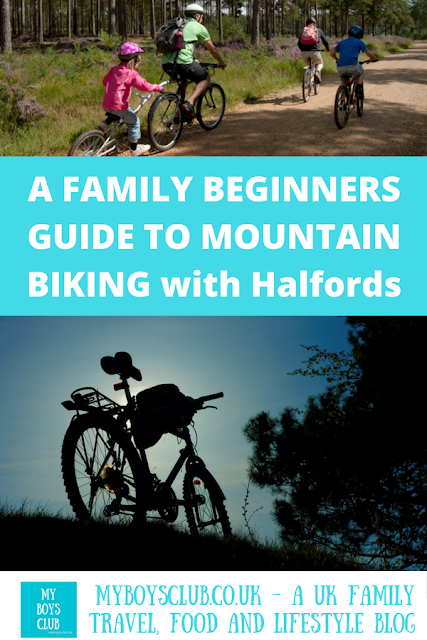 Where to mountain bike with the family? I asked some other parents where they love mountain biking with their families. We haven’t cycled there yet but from walking we know it’s a great family day out. Sounds a great place to develop your skills. Where is your favourite place to take the family mountain biking? Disclosure: This is a sponsored post in collaboration with Halfords.